When Mississippians struggle to provide the basic necessities for their families, they are unable to invest the time and money necessary to move up the economic ladder and ensure their children’s success. What little financial security they are able to build is often vulnerable to being crippled by one medical bill or car repair. The federal Earned Income Tax Credit (EITC) gives many of these families the boost they need to be more financially secure. Mississippi can join the 26 other states, including our neighbor Louisiana, that have built on the successes of the EITC by enacting a state credit to encourage work, reduce taxes, improve children’s lives, and strengthen local businesses and economies. 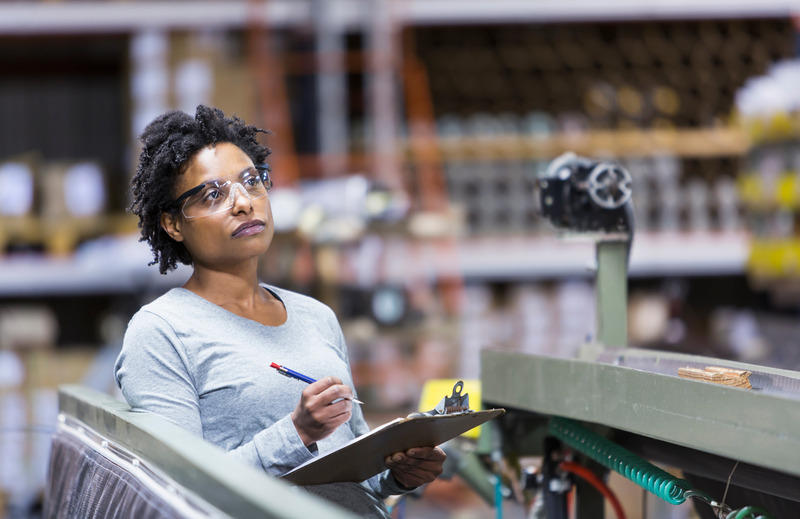 ENCOURAGE WORK and boost wages – Only working families and individuals are eligible for the credit and research has shown that the EITC increases work participation. In fact, it moved nearly 500,000 single mothers into the workforce in the 1990s. It provides an incentive for low-earning families to keep working and to work more hours, despite low pay. REDUCE TAXES for low-earning families – In Mississippi, state and local taxes eat up a sizeable share of income for families with low- and moderate-incomes. A refundable state EITC would not only offset the income taxes these households owe, it would also rebate part of the gasoline and sales taxes they pay, reducing the full-range of taxes paid by the low-income working families who need the most relief. IMPROVE Children’s LIVES – The federal EITC is the single most effective tool the nation has to keep children out of poverty and provides added benefits, like improving their performance in school, increasing their chances of postsecondary education, and boosting their earnings later in life. A strong state EITC can build on those effects. STRENGTHEN Local ECONOMIES – The federal EITC put $1.1 billion into the pockets of more than one-third (34% or 388,000) of Mississippi’s federal income tax filers and it provided more in related economic benefits than its actual dollar value. A state EITC set at 10% of the federal credit would further stimulate local economies bringing in over $100 million as working families spend their earnings on necessities at local businesses. 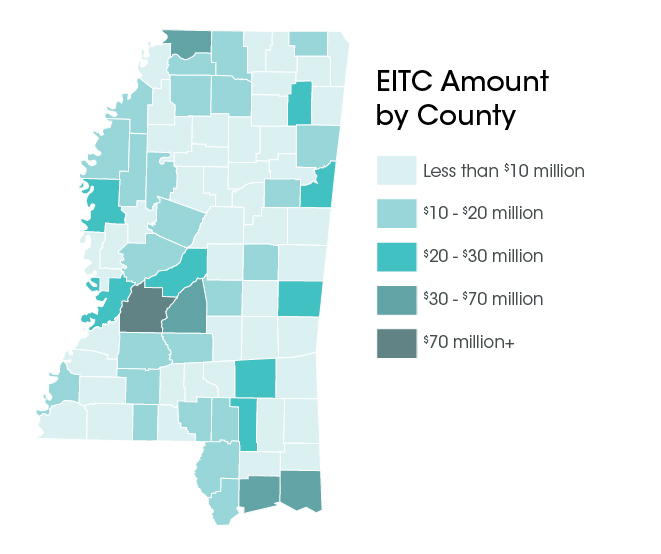 A state EITC set to 10% of the federal credit and made refundable, would help over 350,000 Mississippi tax filers and would cost an estimated $112 million if enacted for FY 2018. Download an EITC Fact Sheet.